Sports are a spectacle to behold. It is on the field or in the arena that men and women show the extent of their mettle, where brawn is tested to the fullest, where physique and technique are in display for the world to see. It is where resillience and endurance are put to the test, and where the support of the team and fans create an atmosphere greater than any individual athlete. Sports are a source of entertainment for all. And where there is a show of that, there is gold. Since ancient times, sports has possessed the aura of theater, giving the crowd a sense of excitement, joy, and sadness. It inspires them to take up the sport that they are mesmerized with, to become masters of it, to inspire others as they have been inspired. It gives them a sense of purpose, to in turn excite the masses and earn their share of bread for it, and stand on the same stage as the most physically gifted human beings in their pursuit of ultimate supremacy and dominance. We see this quite clearly in Asia, one of the richest lands housing the densest population from among the continents. So it also makes sense that a good number of athletes would hail from the lands of this vast continent. Here we will be taking a look at the top ten Asian athletes who earn the most in their sport. 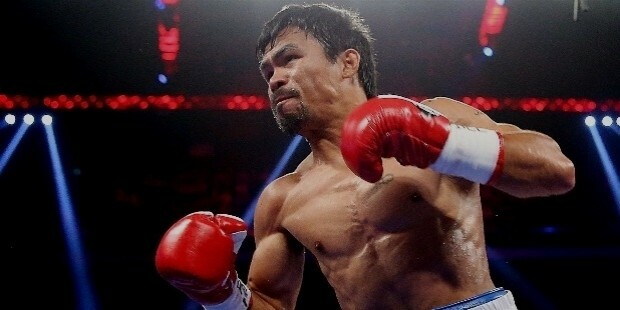 Manny Pacquaio is a Filipino boxer who also as of June 2016 serves as one of the senators of the Philippines. He is hailed as one of the greatest boxers of all time with ten world titles to his name. He was named "Fighter of the Decade" for the 2000s by the Boxing Writers Association of America and is rated as the best pound-for-pound in the world by most sporting news and boxing websites. He has also dabbled in acting, music, basketball, and business. Where else can you find someone who can say they were a world -champion boxing senator at one point in their career? Yao Ming is a Chinese basketball player mostly known for being the 7-foot-six-inch, eight-time All-Star center of the NBA’s Houston Rockets. He had been drafted as the number-one overall pick in the 2002 NBA draft, and while projections for him expected he would fail early on in his career, he proved the experts wrong and became a multiple All-Star and 5-time All NBA Team in his career with the Rockets. He also boasted an unusually high free-throw percentage for a big man, which was extremely rare among centers in the NBA. 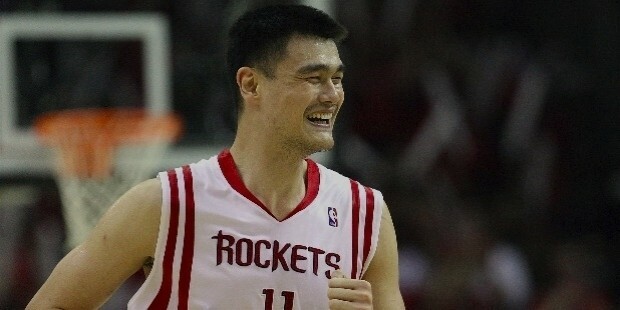 After he announced his retirement in July 2011, the Houston Rockets retired Yao’s No. 11 Jersey. Saina Nehwal is an Indian badminton player widely regarded as the most successful female sportsperson in the entire country of India. Thanks to her popularity, her beloved sport of badminton also became popular in India. She is also involved in multiple endorsement deals with names such as Herbalife, Sahara India Pariwar, Indian Overseas Bank, Yonex, and many others. Lee Chong Wei is considered by many to be the most successful Malaysian Olympian in history, especially when he won a silver medal in the 2008, 2012, and 2016 Olympic Games. 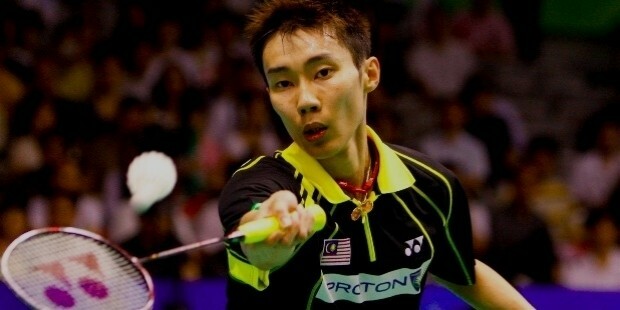 He was the one who ended Malaysia’s twelve-year Olympic medal drought. Aside from his Olympic achievements, he also has his own sports arena and gets paid by the government on top of his sponsorship deals. 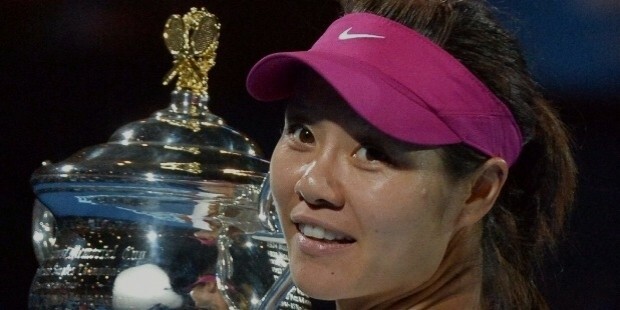 Li Na is a recently retired tennis player who hails from the land of China. Though she retired in September 19, 2014, she is still one of the most iconic figures to have ever played the sport. She is also considered to be Asia’s number-one tennis player of all time, especially since winning two Grand Slams. 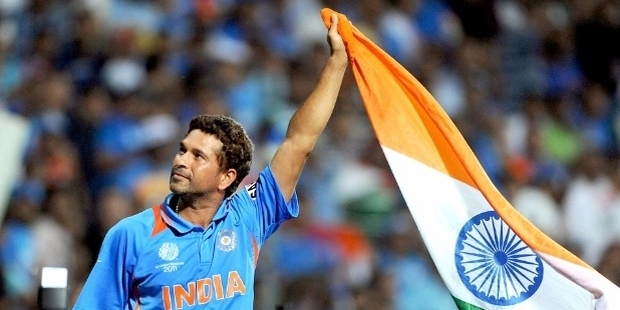 Sachin Tendulkar is a former Indian cricketer who served as the captain of the Mumbai Indians. He is widely regarded as one of the greatest batsmen of all time. Tendulkar is the only player known to have completed more than 30,000 runs in international cricket. He is currently a member of the upper house of the Indian parliament. 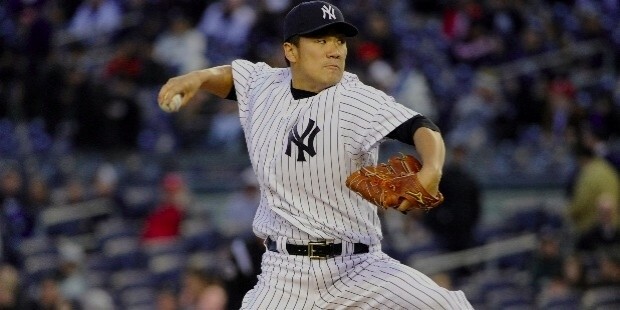 Masahiro Tanaka is a Japanese baseball player serving as the New York Yankees' main pitcher. He signed with the Yankees for USD$155m in the course of seven years, which was the biggest contract ever for an international player and the 5th highest overall in league history. He also enjoys endorsements on top of his contract. 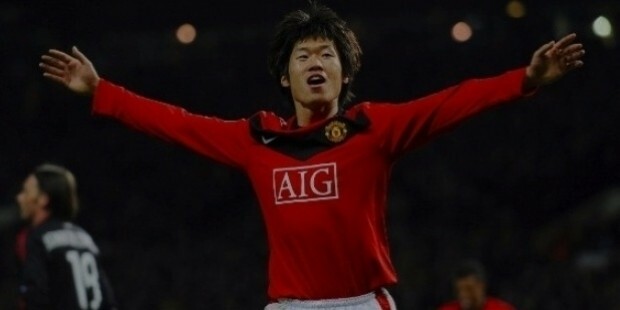 Park Ji-sung is a former South Korean UK footballer who is currently serving as a club ambassador at his former club, Manchester United. He is nicknamed "Three-Lungs Park" due to his high level of endurance. When he signed up for Manchester United, he won 4 Premier Leagues, 1 Champions League, and a Club World Club—thus earning him regard as the most successful Asian footballer in history. He was forced to retire after suffering a knee injury in 2014. 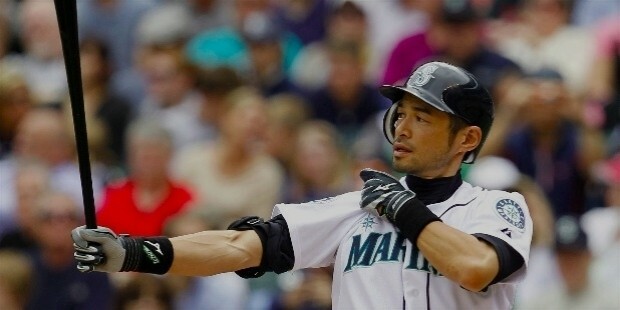 Ichiro Suzuki plays outfielder for the Miami Marlins of Major League Baseball. He is the first player of his country to ever achieve 3,000 MLB hits, and because of that it has made him a superstar both in his home country of Japan and throughout the world. Suzuki is also the first MLB player to enter the Japanese Baseball Hall of Fame (The Golden Players Club). 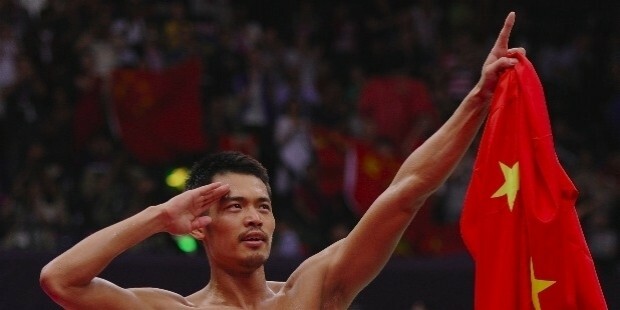 Lin Dan is the Chinese badminton superstar who earned the nickname “Super Dan” after having completed the Super Grand Slam by winning all nine major badminton titles, including the Olympics, Thomas Cup, and the World Championships—and all by the age of 28. It was when he had won the Malaysian Open in 2017 that Lin's success was forever recorded in history for having won every major title in the professional badminton world.